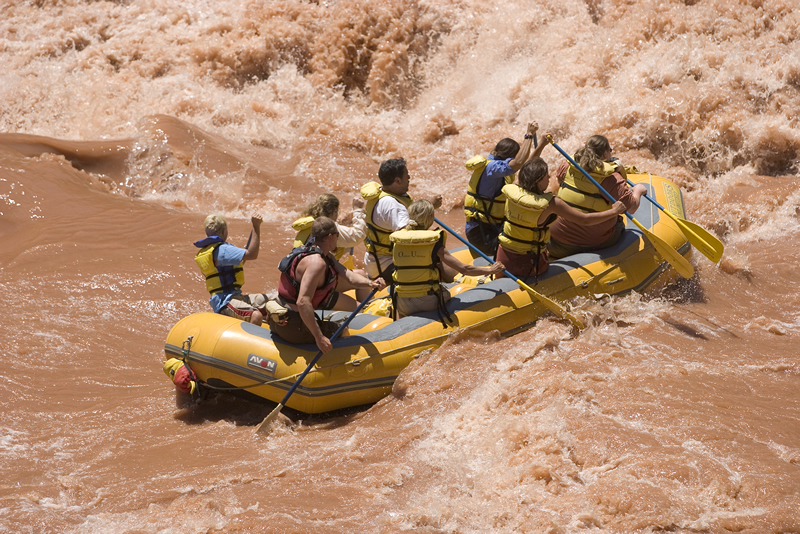 Lava Falls ( mile 179 ) is one of the biggest and most challenging rapids on a Colorado River rafting trip through the Grand Canyon. Featured below are a selection of pictures of Outdoors Unlimited rafting trips running Lava Falls and making it look easy. for the white water rafting experience of a lifetime.